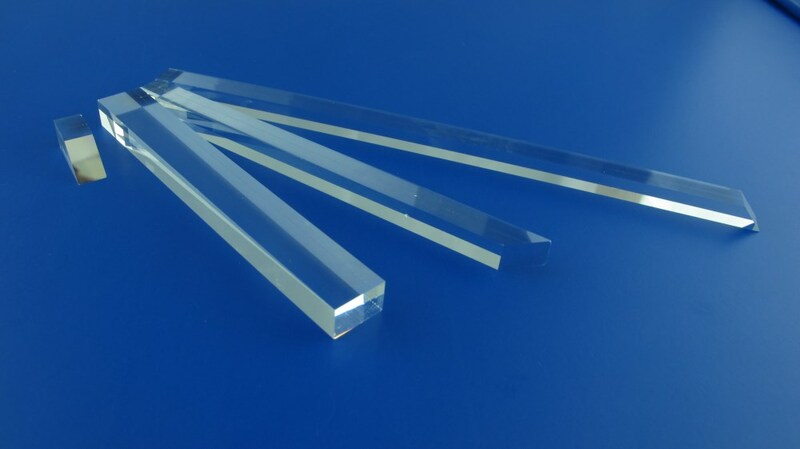 Multilayer broadband / V-coat / dual band AR coatings for up to 2500nm can also be done on the surface. 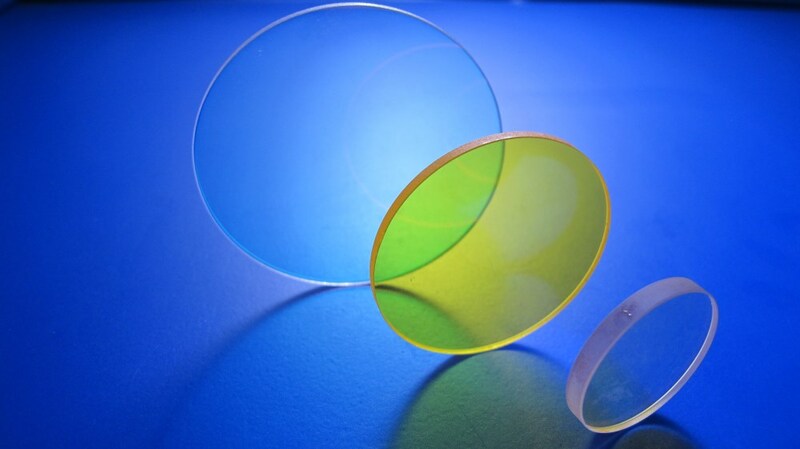 Telecentric Lenses - Rising Electro-Optics Ltd.
Optical Filters - Rising Electro-Optics Ltd.
Prisms - Rising Electro-Optics Ltd. 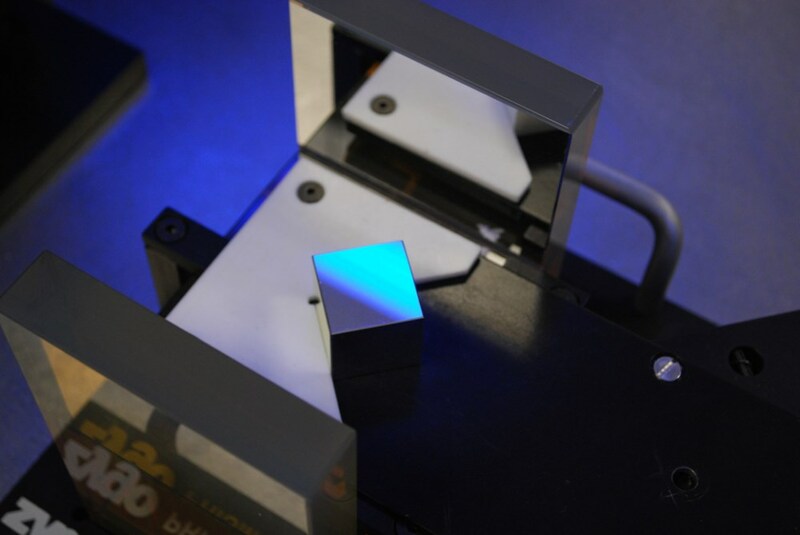 When you click "Send Request", we will send the contact details you supply to Astro Optics Pvt. Ltd. so they may respond to your inquiry directly.